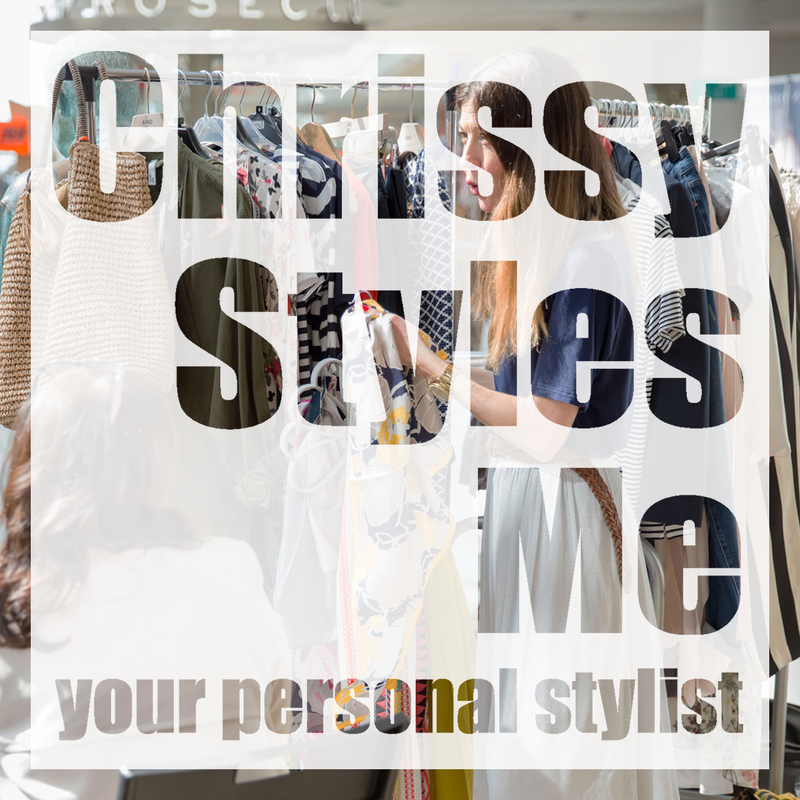 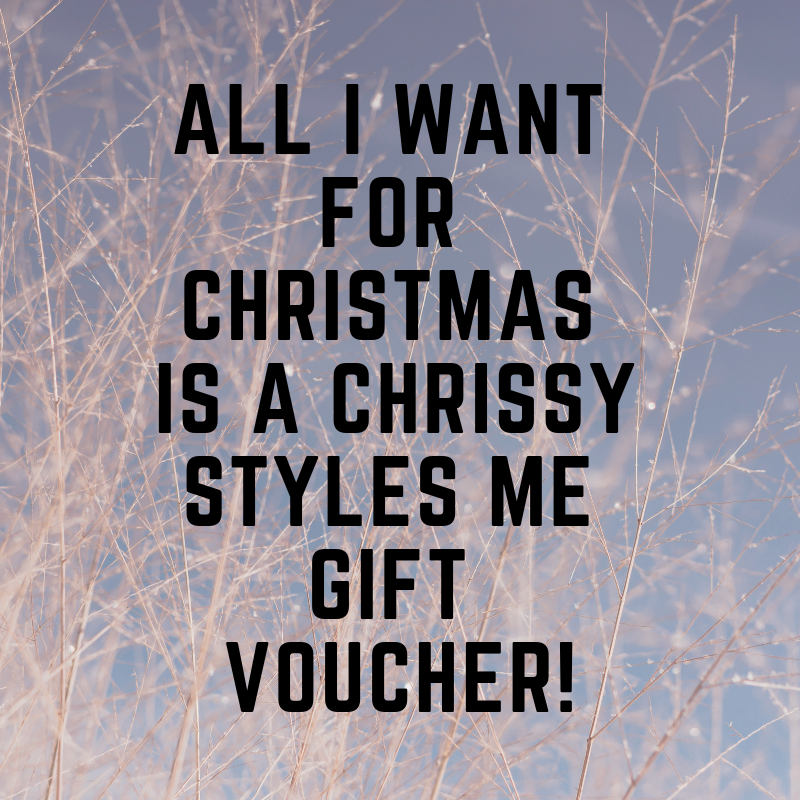 Chrissy Styles Me: The Perfect Christmas Gift! 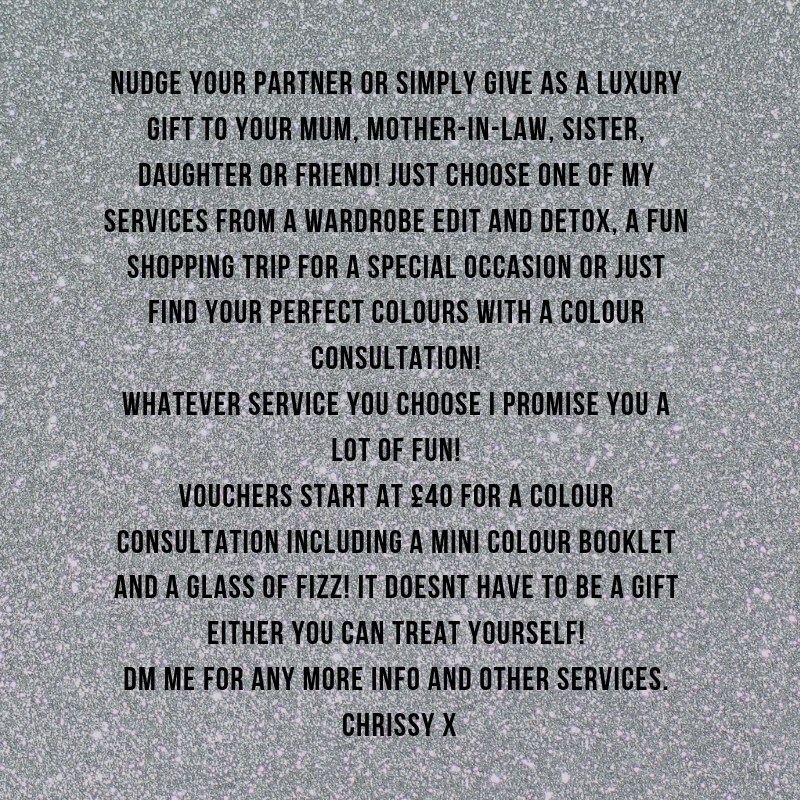 My Top Picks - Zara Faux Fur! 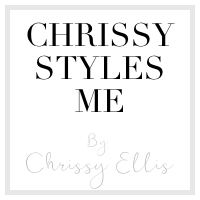 All Images and Content © : Chrissy Ellis (unless otherwise Stated).